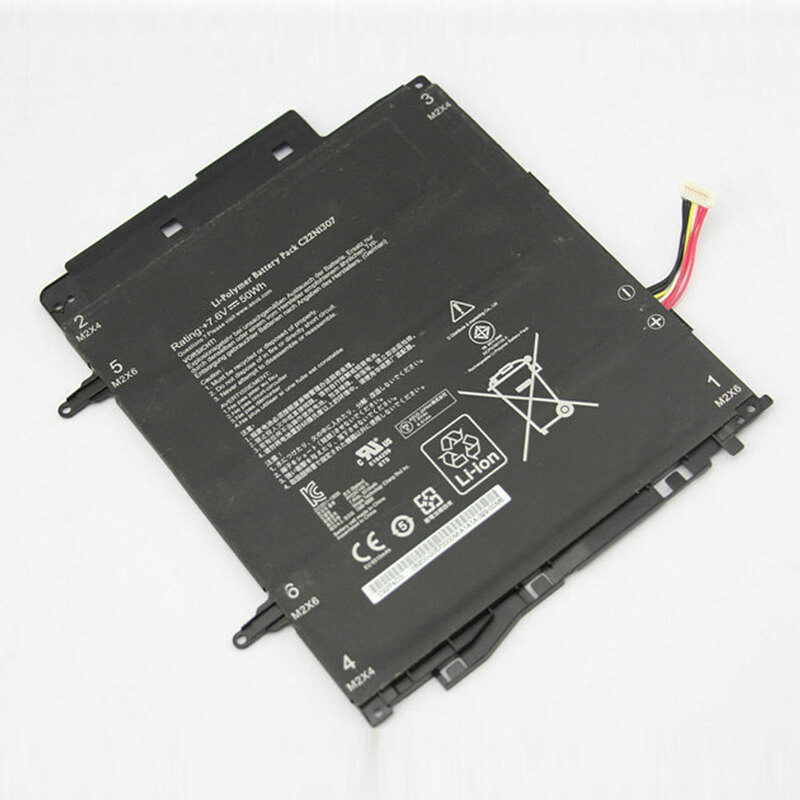 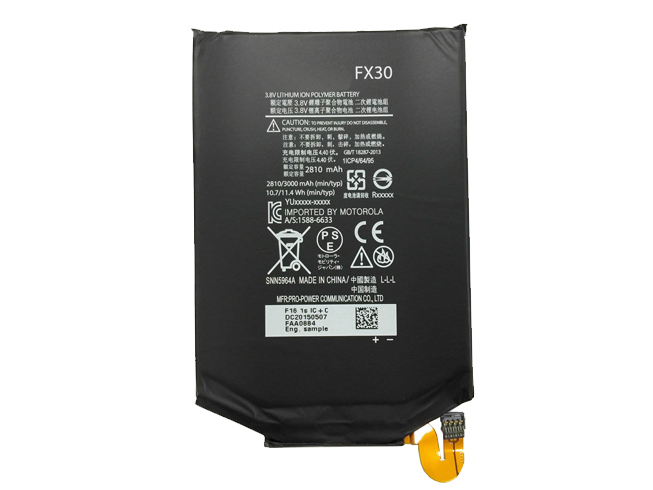 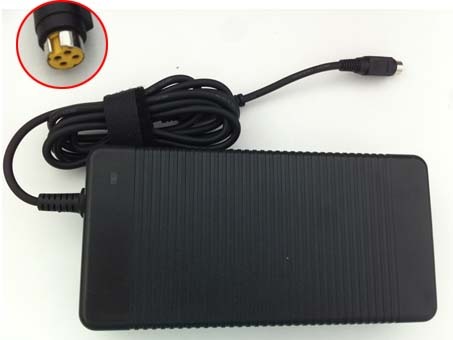 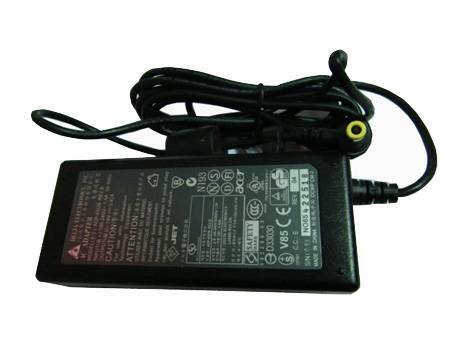 ASUS C22N1307 laptop battery is replacement for ASUS Transformer Book T300LA T300LA-BB31T Series. 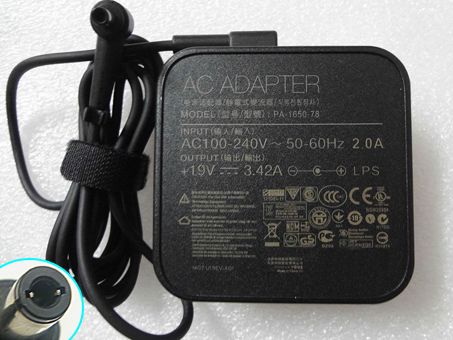 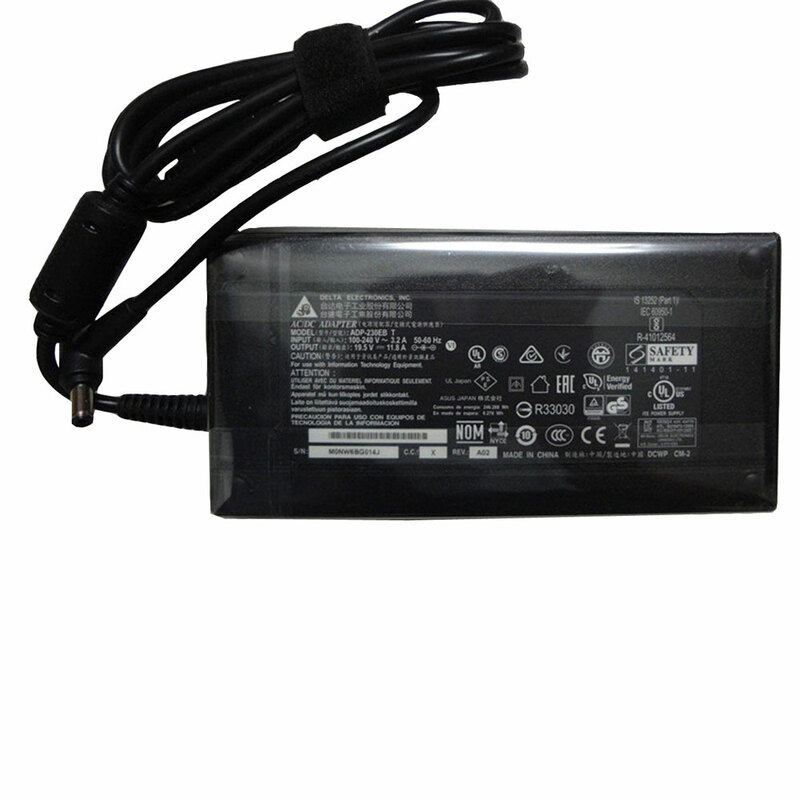 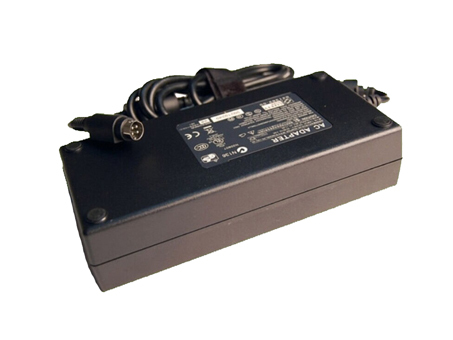 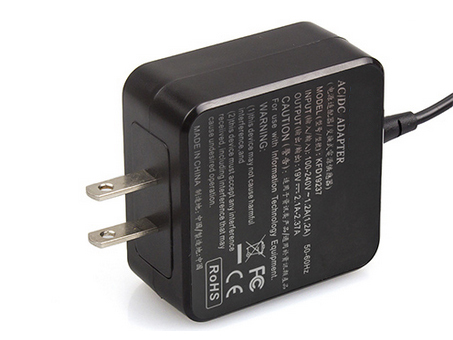 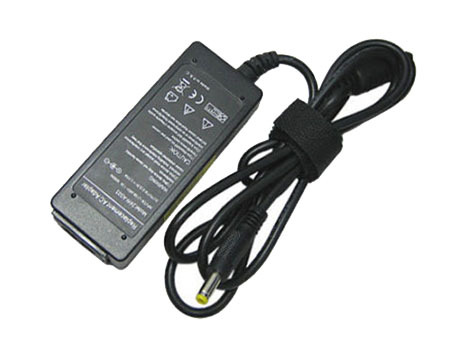 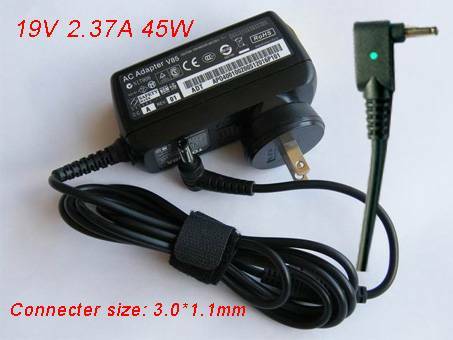 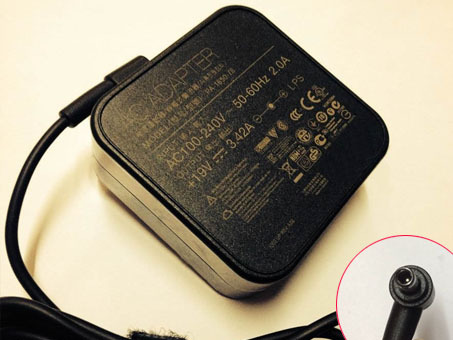 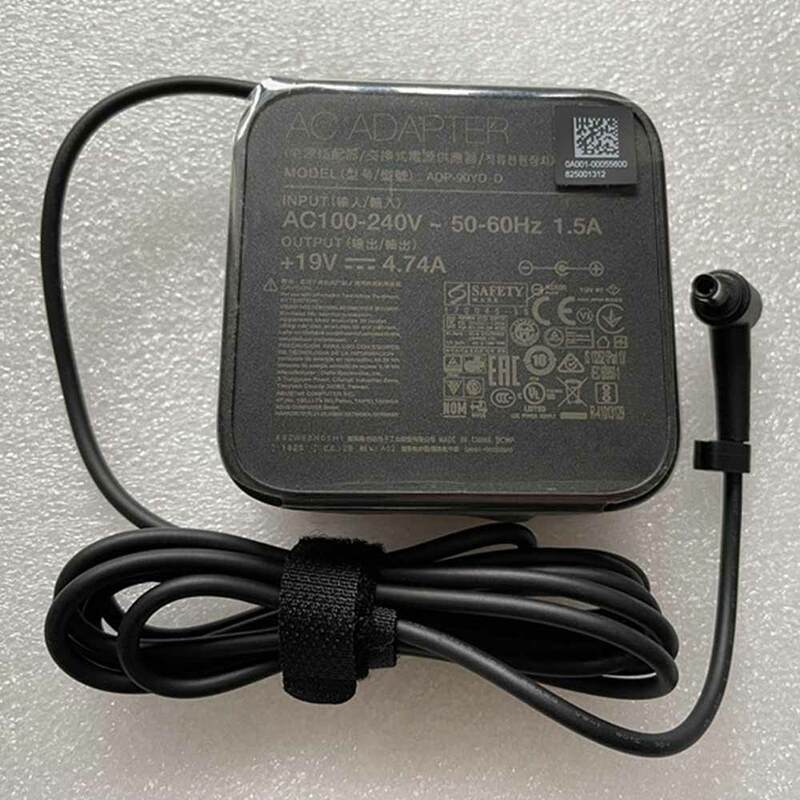 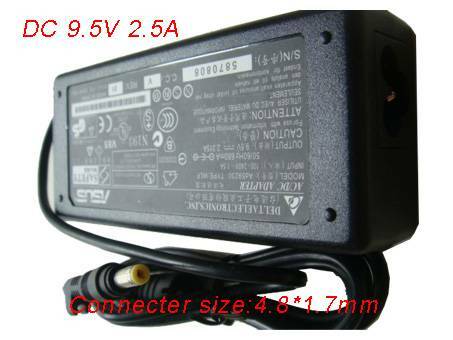 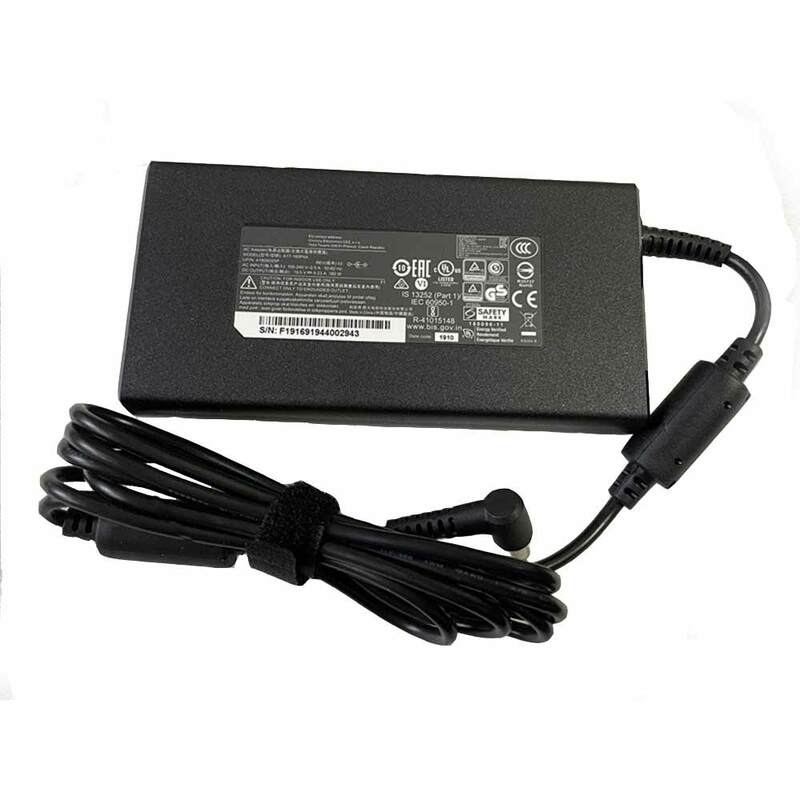 TheC22N1307 batteries equivalent is guaranteed to meet or exceed ASUS original specifications. 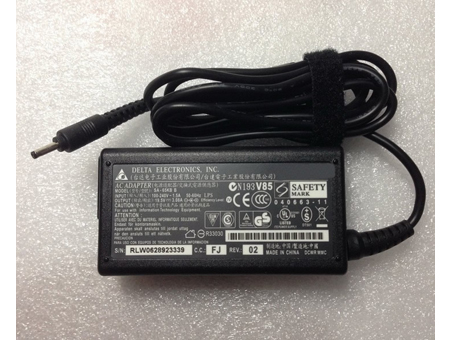 All ASUS C22N1307 are brand new,1 year Warranty, 100% Guarantee Quality and Fully Test! 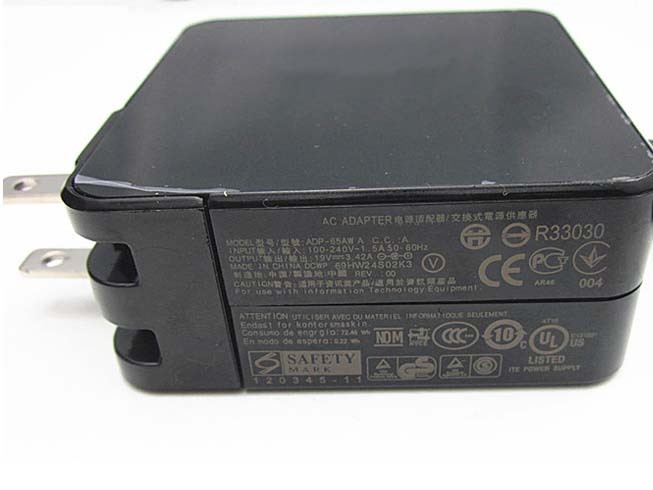 3.New ASUS C22N1307 battery needs to be fully charged and discharged (cycled) a few times before it can condition to full capacity. 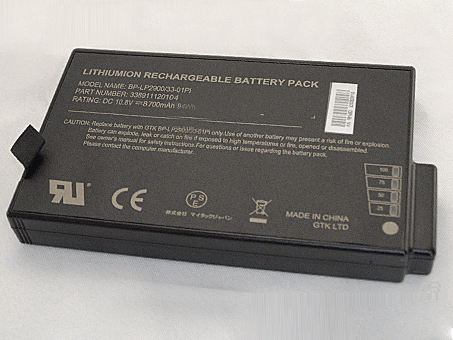 4.Rechargeable batteries undergo self-discharging when left unused. 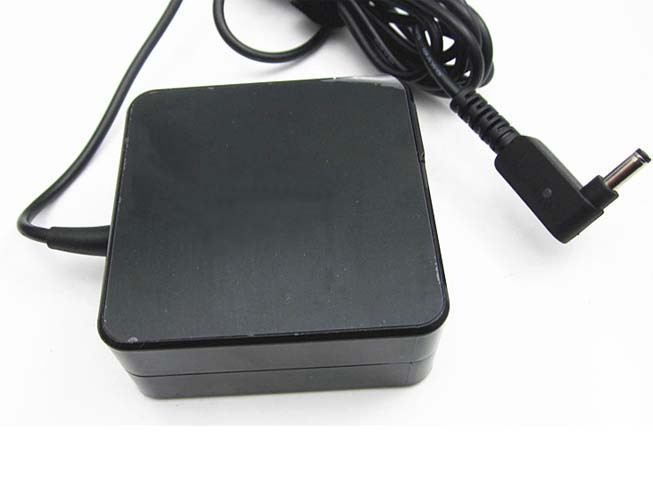 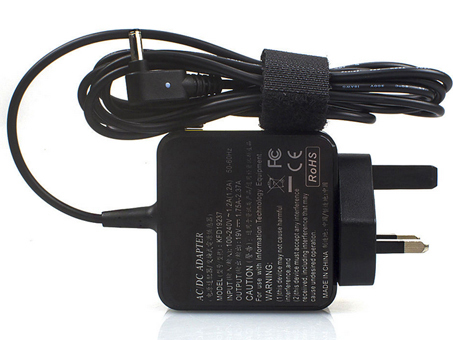 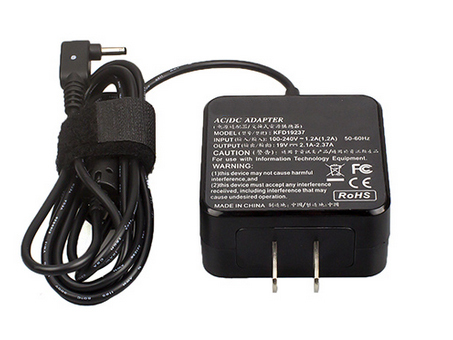 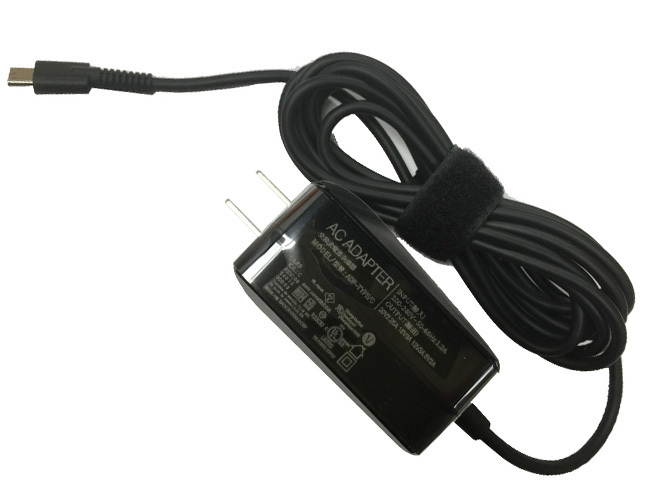 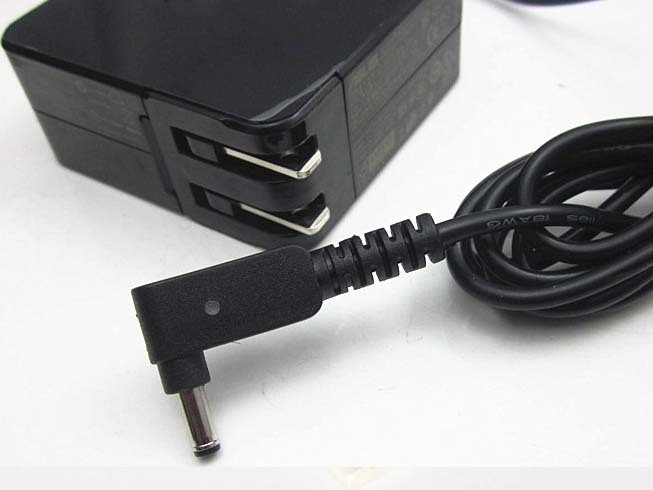 Always store a C22N1307 battery pack in a fully charged stage for storage. 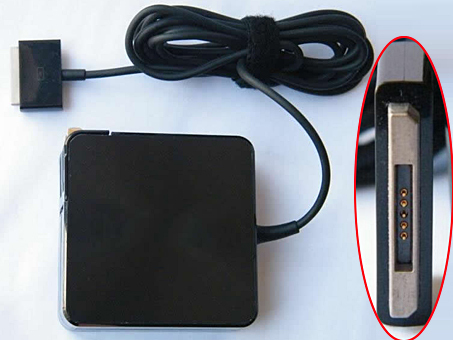 10.Set screen saver blank to 1 to 2 minutes of your ASUS C22N1307 notebook. 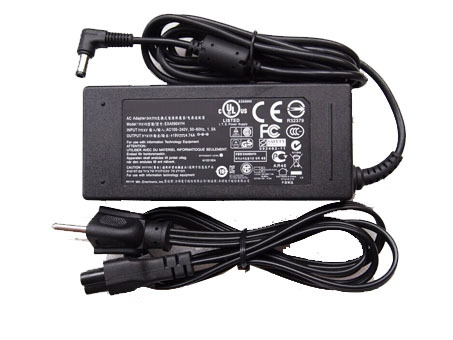 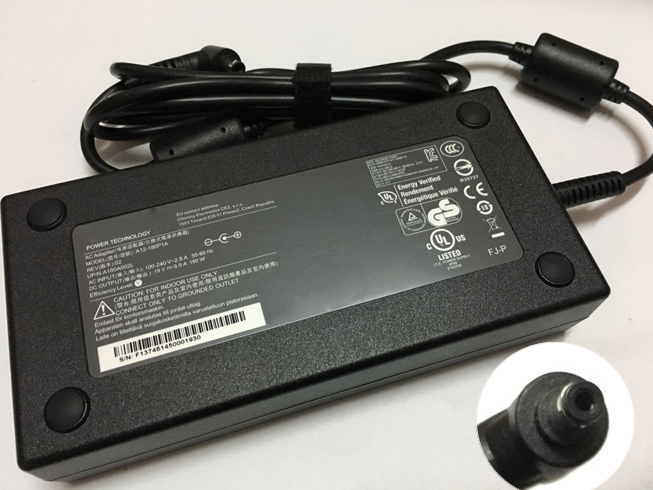 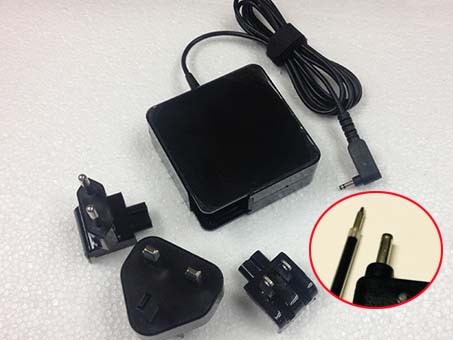 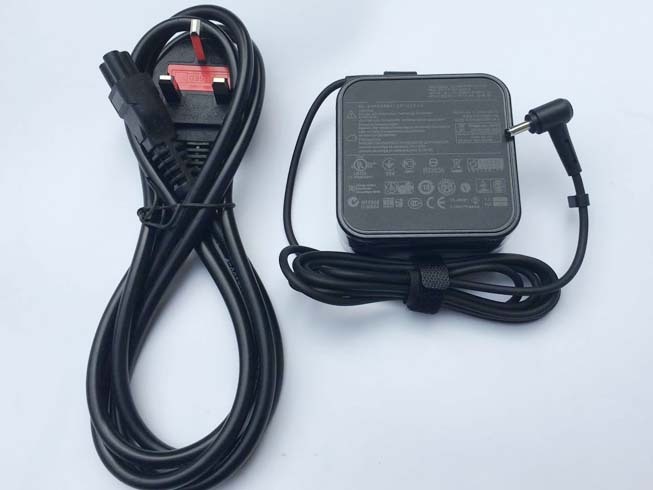 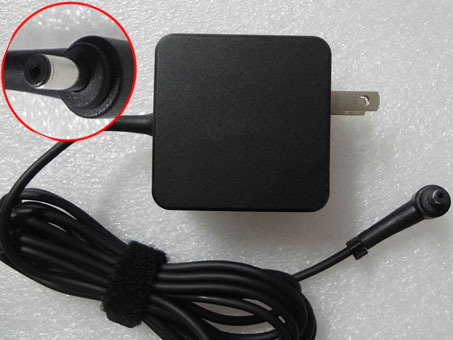 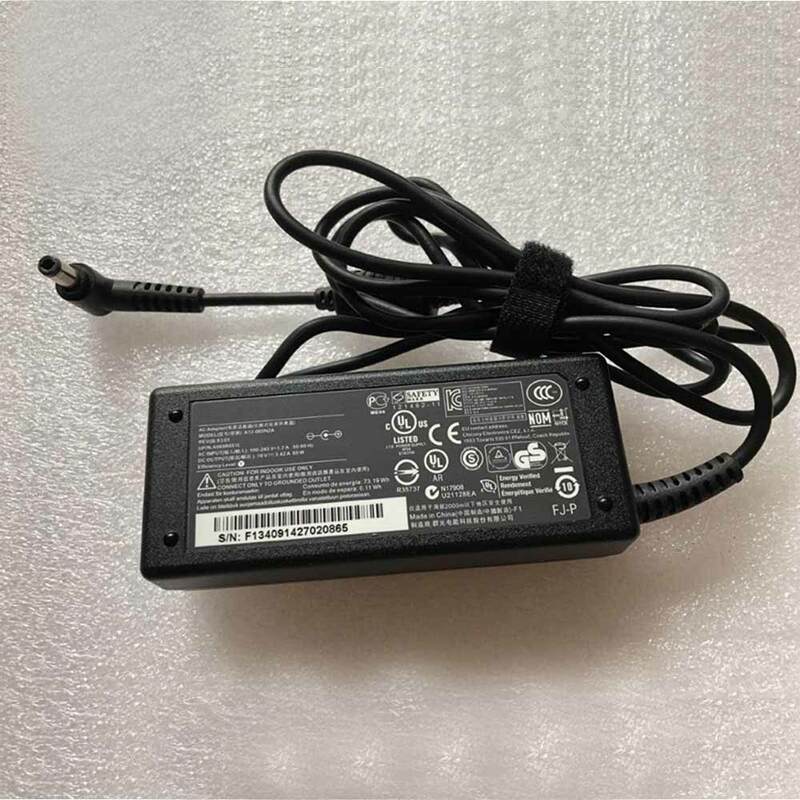 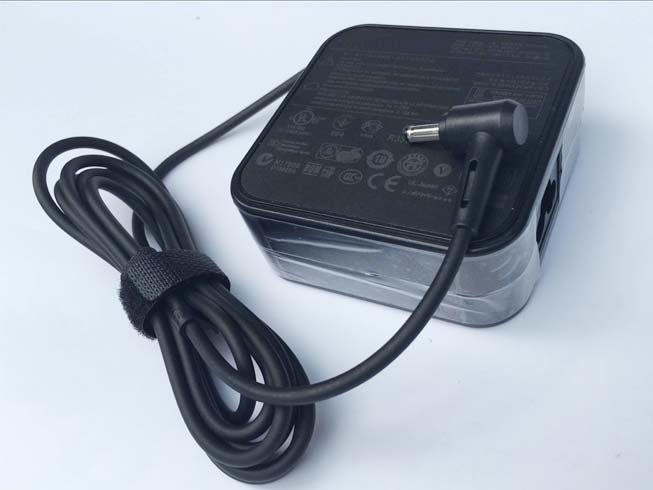 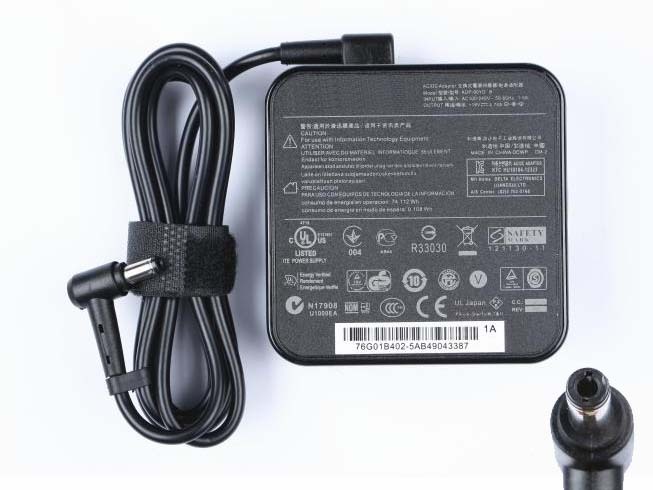 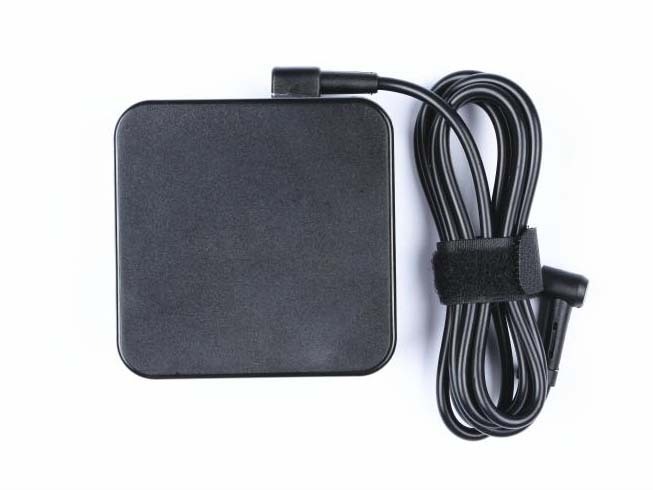 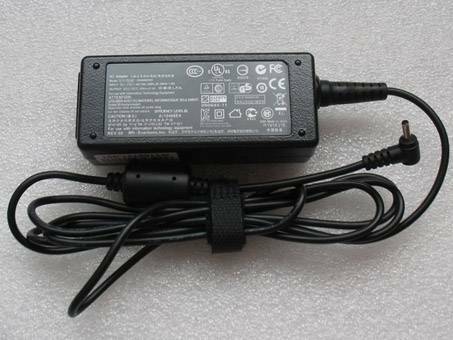 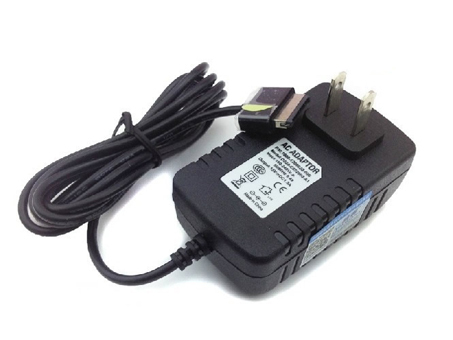 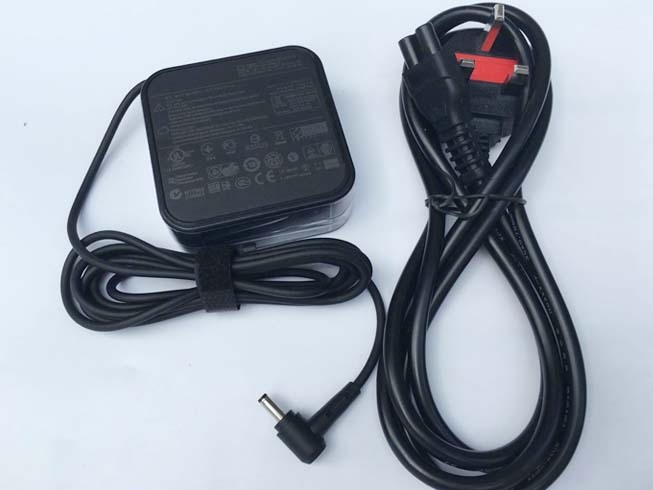 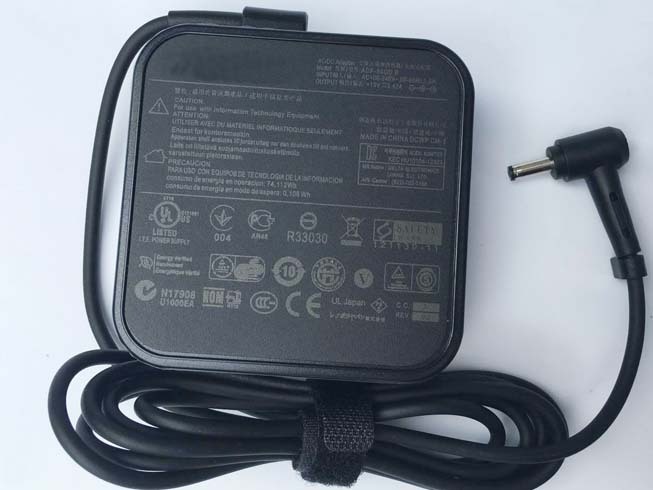 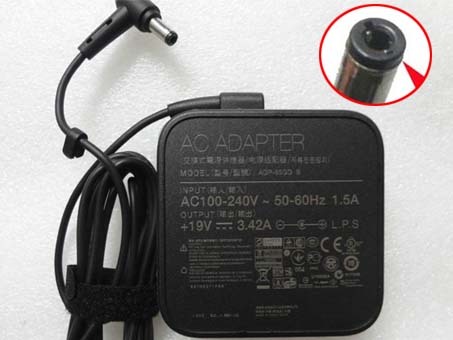 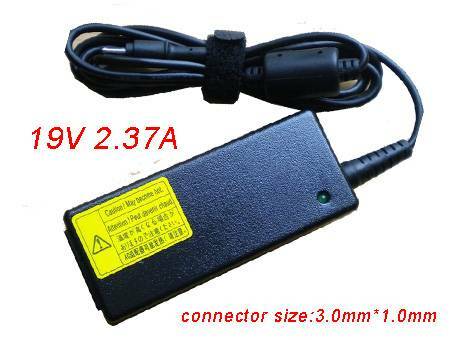 12.Research the electric appliance and the ASUS C22N1307 Batteries contact elements is whether clean, when necessity is clean with the wet cloth mop, after dry loads according to the correct polar direction. 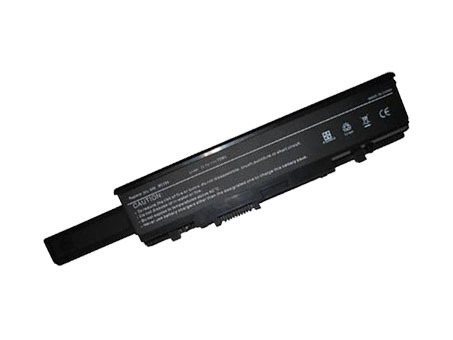 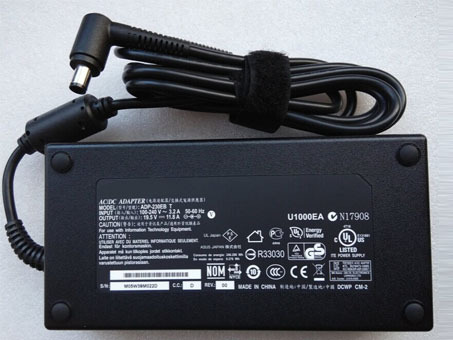 13.C22N1307 laptop battery of ASUS should stock in cool place, and dry. 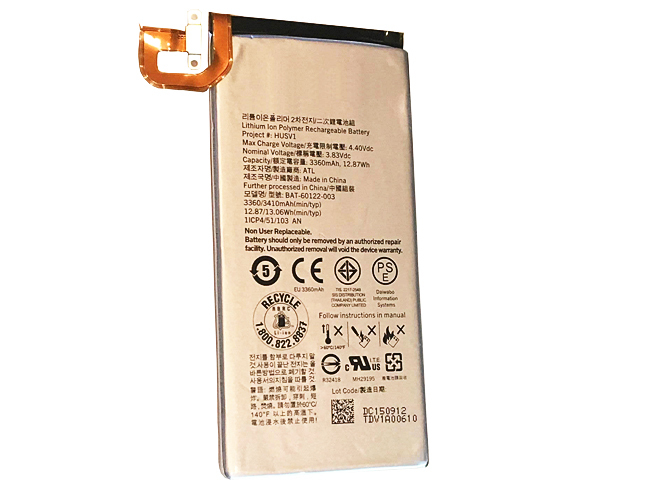 a.Toss, drop, or otherwise abuse the C22N1307 battery as this may result in the exposure of the cell contents, which are corrosive. 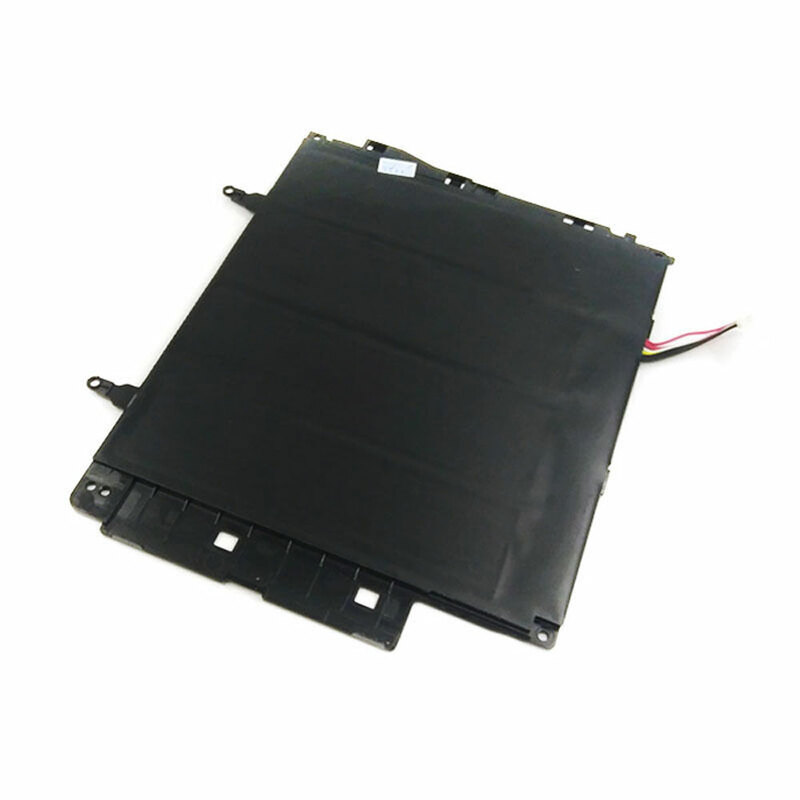 d.Modify the ASUS C22N1307 battery casing and/or housing.